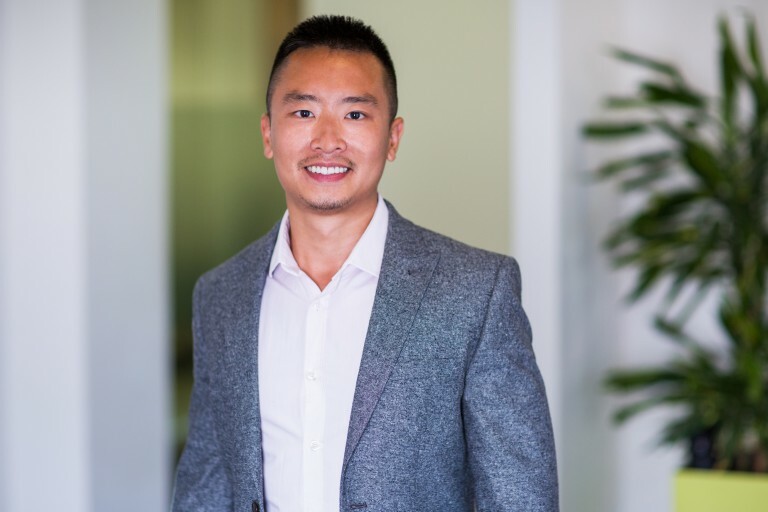 A longtime industry veteran, Zheng Zeng is head of support for Xledger UK. He sat down with Xledger’s Natalie Moyce to answer some questions about system support and why he believes it’s better in the cloud. Why is the quality of tech support so important? Having worked across the industry before becoming Xledger UK’s lead support expert, I can personally attest to the fact that capable support is rare, especially in the context of enterprise resource planning (ERP) solutions. Let me give you an example. Picture this and see if it resonates. You make an urgent support call. A few hours later, a system finally assigns it to a support consultant, who downgrades the call priority. The next day, a support consultant calls you back. He wants to arrange a remote desktop session to examine your data. But you’re in a meeting, so you miss the call. After calling back, you reschedule and, at the appointed time, you finally hear his voice on the other end of the line. Then your in-house IT department speaks up. They’re reluctant to grant the support consultant remote access. So you spend a few hours calming IT’s fears, and they eventually say yes, the support consultant can investigate the issue. So he does. Next thing, you hear that actually, he didn’t find the issue. In fact, he now needs you to send a full copy of the database to an FTP address for further examination. You calm yourself and call IT again, and after more placation, you finally get permission to back up and send the database. By now, three days have passed without an answer. If you’re fortunate, the consultant addresses your problem within a week. After repeated experiences like this, you lose faith in the process. 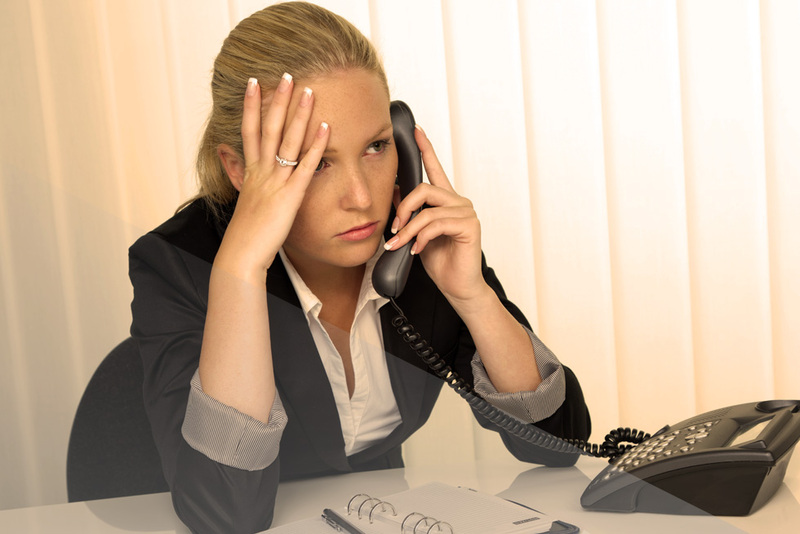 So next time an issue arises, you skip the support call and force yourself to live with the issue. Soon, you’re paying for support you don’t even use. Sound familiar? This was my experience at organizations that used non-cloud based finance software. Fortunately for me, my position afforded me access to the database, so I could copy and send it myself. Many don’t have those privileges. But isn’t support just a customer service issue? Are there differences between platforms? There are. The majority of clients don’t know that ERP solutions on a cloud platform have significantly better support than solutions on other platforms. Cloud-based support consultants can access your database and investigate the problem, securely and remotely. Your role is to send screenshots and an explanation of the issue to the support desk. With Xledger, it is my job to answer those questions. Our clients get instantaneous support and turn-around within hours, not days. And with cloud support, consultants don’t need to harass you for database access while you’re just trying to do your job. The lead time between your request and our response is much shorter than on other platforms. Another advantage comes from multi-tenancy. Once a single client points out an issue, we can distribute a fix to all users in the live environment. You do not have to wait three months for the release of a patch and then lobby IT to install it. All of this means that instead of wasting time logging the support call, you can spend more time with us addressing the issue at hand. Beyond mere technical support, we can act as business and system consultants. Since we maintain the same version of the system for all clients, we can assist you in discovering and using the Xledger functionalities that will uniquely empower your business. So the answer is yes, cloud support does outperform support on other platforms. It saves time, speeds responses, and offers you the advantages of multi-tenancy. From beginning to end, you get a more responsive and higher quality support service.